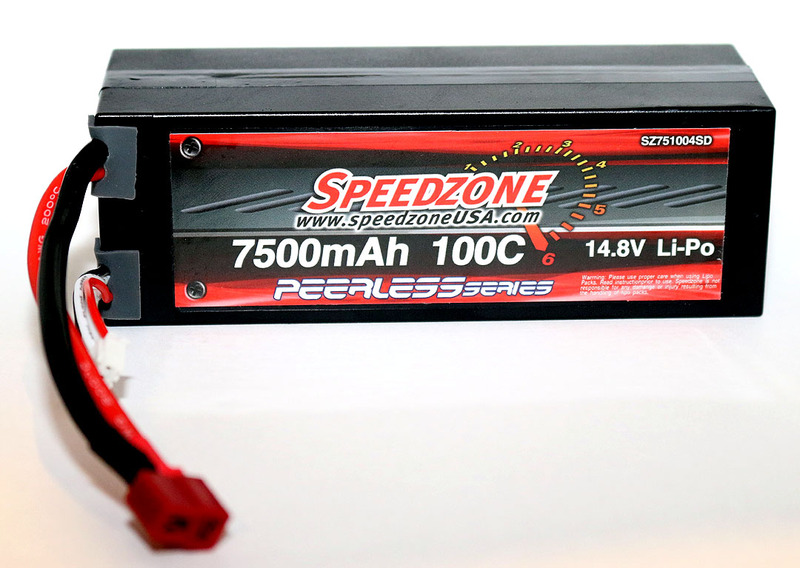 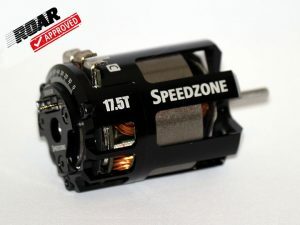 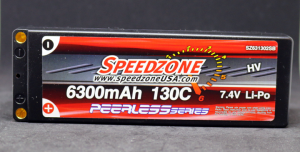 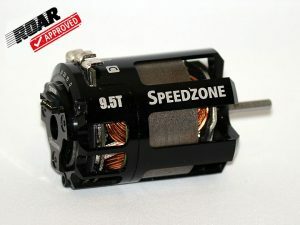 Speedzone have added several new 14.8v 4S packs to their line of hardcase lipo battery packs. 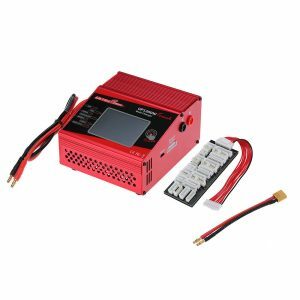 Available in standard 139x47x49mm dimensions, each varient comes pre-soldered with 10AWG and 12AWG wires, T-type plug and standard balancer port for secure and convenient charging and balancing. 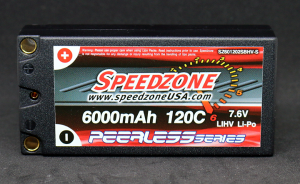 The 7500mAh 100C pack weighs 616g, the 6500mAh 100C pack weighs 600g and the 6000mAh 120C pack weighs 596g. 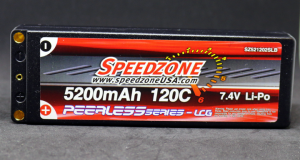 All packs also come with a separate clear heat shrink to protect the look and feel of the pack. 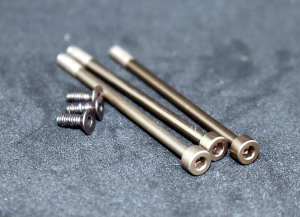 Backed by our Warranty: Standard 60-days on manufacturing defects and 6-Month “No Questions Asked” warranty! 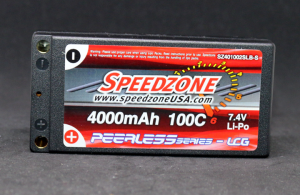 Available through dealers and our online store.